* 1. Are you receiving or have you received treatment at Cayuga Medical Center? * 2. If so, have you ever interacted with a CRC staff member or volunteer? * 3. If so, was the CRC staff member or volunteer helpful? * 4. On a scale of 1-5, 1 being not at all comfortable and 5 being totally comfortable, how comfortable were you with your interaction with the staff person or volunteer from CRC? Please include additional comments in the box. * 5. 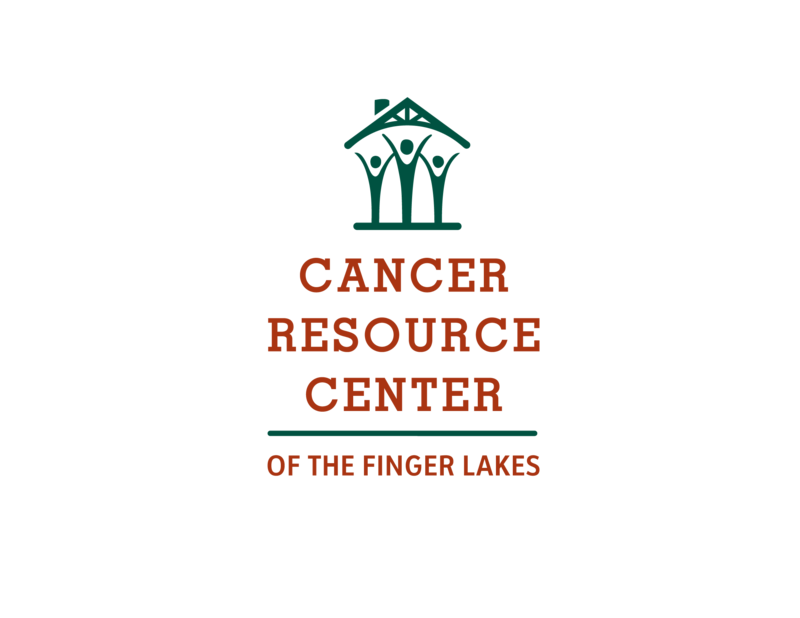 Are there any ways CRC staff and volunteers can improve your experience at Cayuga Medical Center?